There comes a point in every girl's life...well every month technically where you need to take some time, slow down, and enjoy yourself. 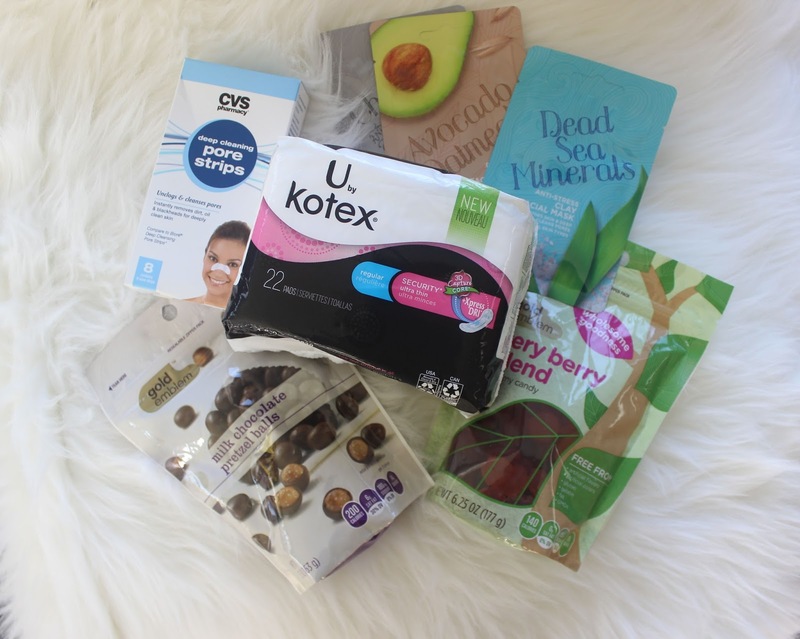 It's very important to feel confident during that time of the month and you can't feel confident if you don't feel good so you NEED to take the time to treat yourself. I always do and it's very well worth it! 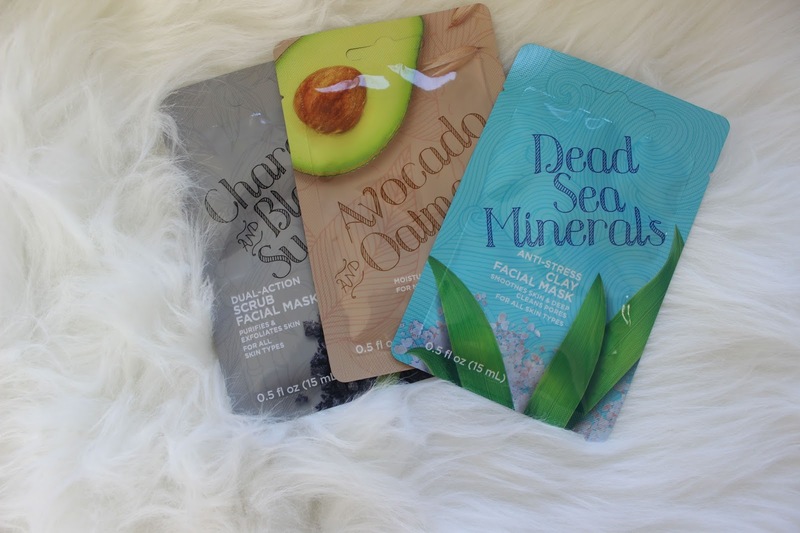 These facial masks make it so fun to just lay around and enjoy the peace and quiet in my home. It takes some time for the masks to start working on my face so I actually have a great excuse to sit around and do nothing. Sometimes I listen to music, sometimes I watch TV or read, and sometimes I just take a quick nap. It's so wonderful to have a legitimate reason to take it easy. Guilty pleasure snacks are totally justifiable, right? I mean I need something to munch on while I use these pore strips! There's so many snacks I can choose from at CVS but I always try to limit myself to 2 and then I know next month I can try 2 more snacks. 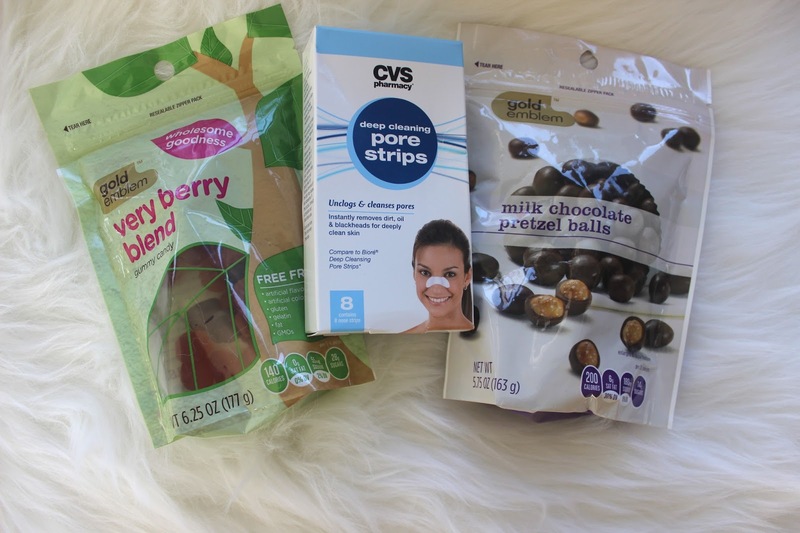 I feel like I'm at a mini spa when I lay around with my face masks, pore strips, and snacks every month. Since the weather is getting colder you may as well enjoy a movie night while enjoying your pampering items and don't be afraid to invite a friend or two over to indulge themselves as well! I always try to make the best of any situation even if it's on an every month basis! And after a few days of pampering myself and taking some good old fashion ME time I feel so fresh and rejuvenated and very confident to face whatever challenges may come my way each day whether it's at home, work, or online! You can find U By Kotex products in the maxi pad and tampon aisle at CVS. What would you put in your zen kit every month?